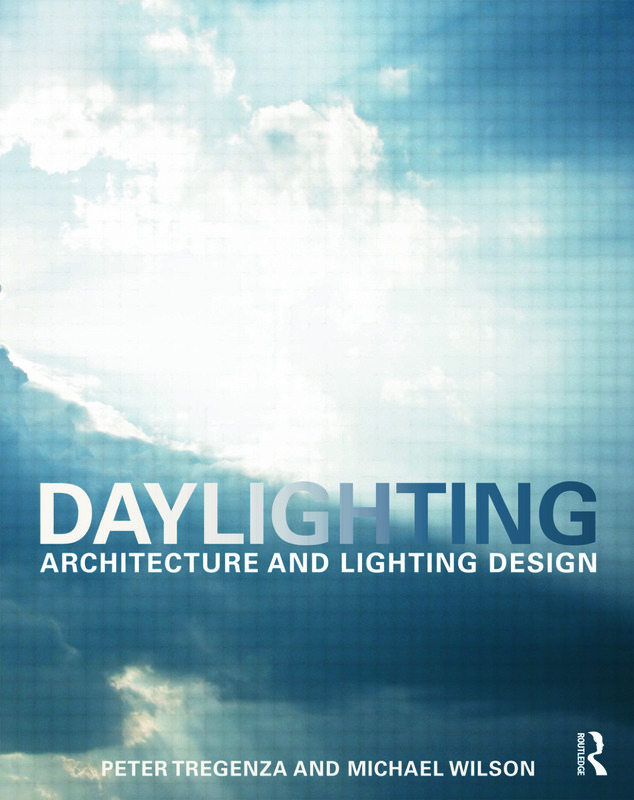 This authoritative and multi-disciplinary book provides architects, lighting specialists, and anyone else working daylight into design, with all the tools needed to incorporate this most fundamental element of architecture. a clear structure: eleven chapters covering different aspects of lighting, a set of worksheets giving step-by-step examples of calculations and design procedures for use in practice, and a collection of algorithms and equations for reference by specialists and software designers. This book should trigger creative thought. It recognizes that good lighting design needs both knowledge and imagination.